PRICE REDUCTION! 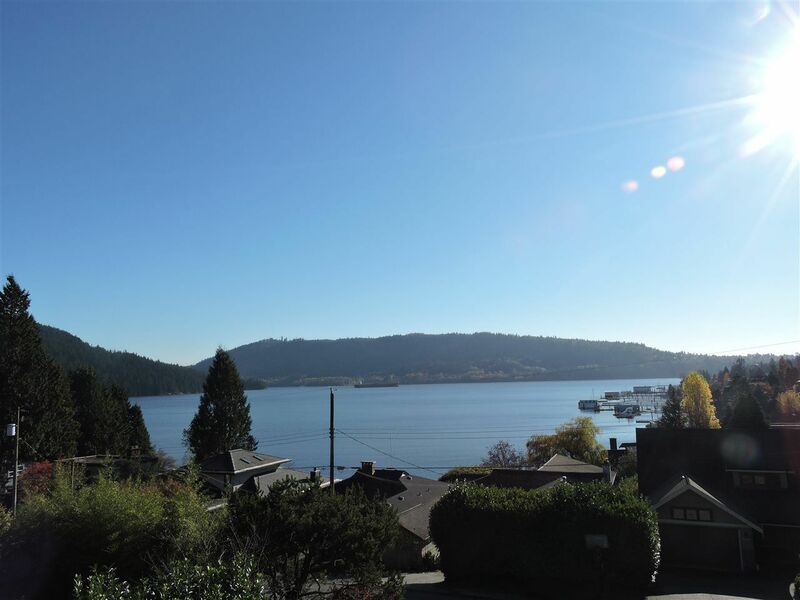 Lovely water view property on sunny Epps Avenue, a quiet cul de sac. On this 50 x 107 RS 4 zoned lot, a new luxury water view dream home can be built. South facing backyard overlooking the waterfront homes on Stonehaven. Quiet local beaches only a 2 minute walk away. Value mainly in this popular location, land and view. Close to good schools, parks, beaches and all sorts of recreation. Very friendly neighborhood. Existing house has 2 kitchens, licensed suite, 3 bed up and 2 bedrooms down. Please allow 24 hours notice to show by appointment. Come enjoy life in the Cove.